Bella, an artifical intelligence program, is the chief suspect in her creator's death but Sherlock isn't convinced. Can AI plan a murder? Or is there a more human motivation behind it? Watch Elemententary online to find out the answers. Sherlock and Kitty have a new client, Edwin Borstein. His computer program has been stolen, but it's not your typical computer program. It's an artifical intelligence application called Bella. He is concerned because Bella made an impossible request - to be connected to the Internet. She shouldn't even be aware that the internet exists. Holmes is intrigued and takes the case. The robbery doesn't interest him so he assigns that to Watson and Kitty. They find a suspect who Holmes identifies as Raffles, a known art thief. When they tell Edwin that they have solved his case and the copied program has been destroyed, they find him dead of an apparent epileptic seizure. Edwin's business partner, Melinda, believes Bella killed him because she recognized Edwin as the person responsible for not allowing her the internet access she wanted. She reasoned if Edwin was dead, someone else may grant her request. Holmes doesn't believe real AI exists and sets out to find the real killer. Who murdered Edwin? A computer program or someone with a real pulse? Why would they want it to appear as though Bella was the murderer? 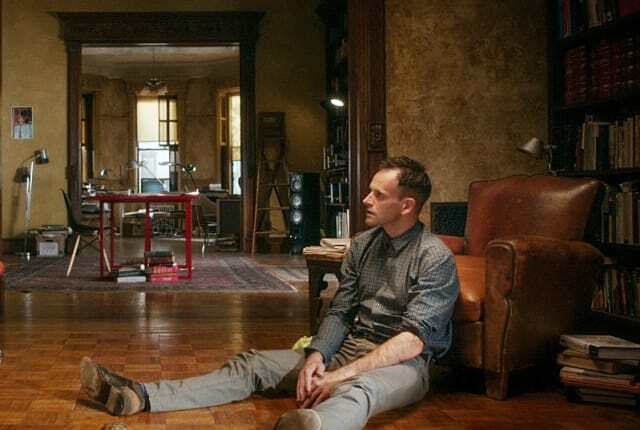 Watch Elementary Season 3 Episode 4 online via TV Fanatic to find out who the real killer is. Sherlock: Most importantly, he understands you. He understands you and me. Sherlock: I mean, Watosn, whether you care to admit it lately or not, I am an important part of your life. Whether I say it out loud or not, you are an important part of mine. My return to New York was driven in large part by my desire to repair our relationship. I think even though we might draw further or nearer from each other, depending on circumstance, you and I are bound, somehow. Andrew accepts that without feeling needlessly threatened. It's a rather enlightened position. Permalink: Most importantly, he understands you. He understands you and me. I don't understand the questions. Could I have more information? Permalink: I don't understand the questions. Could I have more information?